Get the Funk Out! 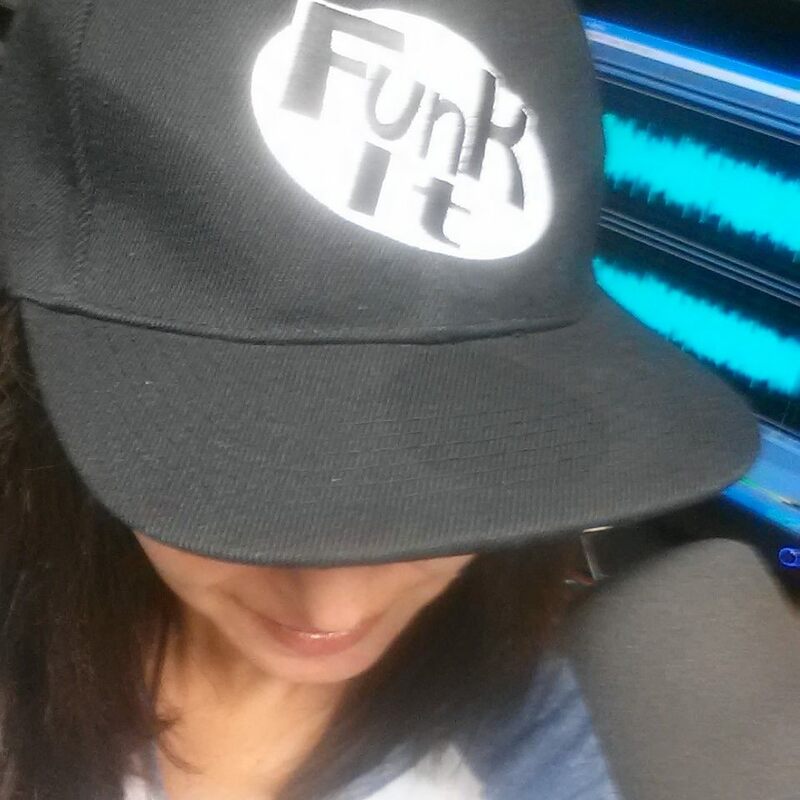 : Feeling in a career funk? Want to learn more about how mobile, games and video are playing an important role in our learning and performance? That makes two of us! Here's the scoop on a great event called FocusOn Learning 2017 - and did I mention part of the event is FREE?! Feeling in a career funk? Want to learn more about how mobile, games and video are playing an important role in our learning and performance? That makes two of us! Here's the scoop on a great event called FocusOn Learning 2017 - and did I mention part of the event is FREE?! June 20-21 in San Diego, CA! Looking to make a career change, get inspired, and learn all about the latest in mobile, games and video learning? Come join me as I explore FocusOn Learning 2017! The Expo runs from 9:30 – 6:30 on Tuesday June 20. The Expo reception starts at 5pm, and then on Wednesday June 21, the Expo runs from 9:30am – 3pm, DemoFest starts at 5pm and is FREE! FocusOn Learning in San Diego! At FocusOn Learning, you’ll discover best practices you can apply in your own context, and you’ll learn how to use mobile, games, and video successfully the first time around. Here are the top 10 reasons why you should join us in San Diego, California June 2017! 1. Get your hands on actionable content that will influence your work in the ways you need. 2. Keep up with all the recent changes in mobile, games, and video, and don’t fall behind on a thing! 3. Discover which mobile, game, and video strategies are right and wrong for your organization. 4. Learn from peer experiences that only come from networking, and head back to the office with resources that you can reach out to after the conference. 5. Explore an expo filled with 30+ leading industry suppliers, ready to show you how their tools, technologies, products, and services can help you in your work. Can’t make it to the full conference? Sign-up for a complimentary Expo+ pass today: http://bit.ly/2rhHeYi. 6. Gain skills and knowledge that you can immediately put to work in your organization. 7. Learn from experts about opportunities presented by mobile, game, and video technologies. 8. Gain a better understanding of how various technologies can enhance and support learning and performance. 9. Enjoy the most comprehensive program on mobile, games, and video that our industry has to offer. 10. Leave with new ideas and an understanding of where you and your team should focus your time and energy. Discover even more reasons to attend FocusOn Learning: http://bit.ly/2sbLrN8.